With my permission for drones, I am allowed to fly in nature. The rule is the area must be uninhabited, thinly populated with only shacks and barns, some hikers around. 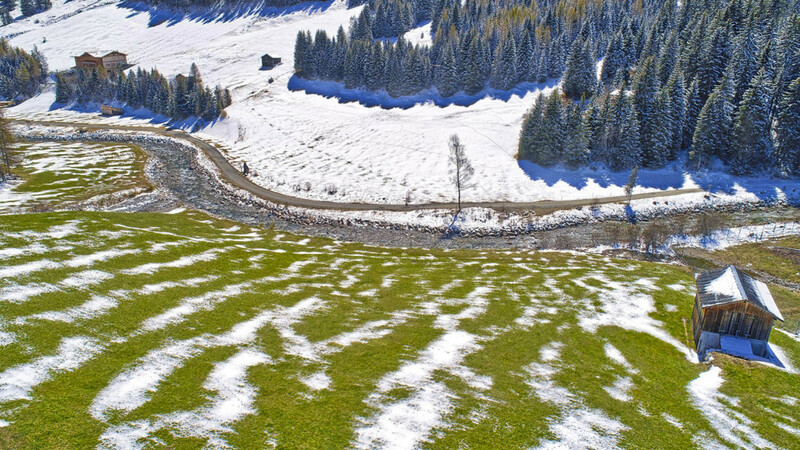 So you have a large field for drone flying in the Alps of Tyrol. In the cold winter months, the battery lasts only for 15 minutes, half the time of the warmer months. Better to have two pieces with you.